The only 106 San Lorenzo for charter in FL, Bahamas and New England. On deck Master plus 4 additional staterooms below offer accommodation for 8 or families up to 10. Use 4 staterooms as double beds and 1 as a Twin layout or 3 double staterooms and 2 Twin staterooms (use of 6 or 7 beds). Innovative features for this size include zero speed stabilizers and concealed balcony as a unique and quiet space at anchor for one or two. Warm light woodwork throughout and full length salon windows give an indoor/ outdoor feel with elegant soft furnishings to elevate from a casual atmosphere to a more luxurious one. Dining al fresco on aft and flybridge levels while formal salon/ dining for up to 10 is also available. Huge aft flybridge area for lounging or sunning on extra wide low profile cushions. Fantastic cocktail area at the full bar while enjoying a selection of tapas displayed on the teak table beside. Shade and sun options here will keep all guests comfortable. From bow to stern there are so many useful guest spaces including the beach club aft up to the settee on the foredeck. Light fishing gear. *For specific requests a guide is recommended. 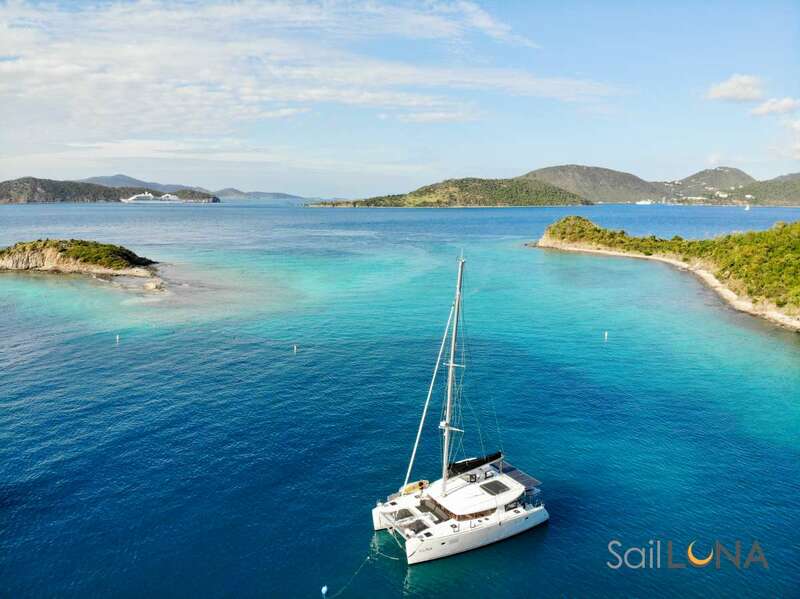 Ian started his career as a Youth Sailing Instructor in 1991 and has always been very involved in Offshore Sail Racing – two of which he was Captain in the Centennial Newport to Bermuda Race and Fort Lauderdale to Key West Race. After several years working Day Charter operations from 2001-2011 Ian moved up to larger private yachts with heavier cruising schedules. Ian has gained strong engineering skills to complement his navigational skills and is an excellent team leader as Captain. From the moment you meet Ian, you can tell he takes pride in his job, enjoys showing guests a wonderful experience aboard and demonstrates efficiency with a calm demeanor to everyone. Originally from California, Aaron migrated East to similar climate and the opportunity to work steadily for more extended itineraries. He has progressed over the last 7-8 years from Deckhand to Mate on private and charter yachts up to 130’ primarily cruising FL/ Bahamas. In this region he fine tuned his skills not only on deck but in the engine room and especially in the realm of fishing, which he thoroughly enjoys. Aaron is very personable with guests and has great energy for those who are eager to engage in watersports activities aboard. Hailing from the beautiful islands of Fiji and Hawai´I, Leilani brings a sense of Aloha and joy to your stay- cation on FREDDY. After graduating from University, she worked as a bartender and hostess at the famous Duke’s restaurant on the shores of Waikiki before furthering her career at both The Four Seasons Halekulani. An La Mer; the only 5-star, 3 diamond restaurant in Hawai´i. A yearning to travel abroad, she was able to transfer her skillset comfortably into the superyacht industry. As your personal concierge and confidante, Leilani will ensure your stay onboard will be a very memorable one! Sit back, relax, and let us take care of you. Send us an inquiry to get specific pricing for Freddy. We currently don't have any reviews for Freddy. We currently don't have a sample menu for Freddy. Please inquire for more information.